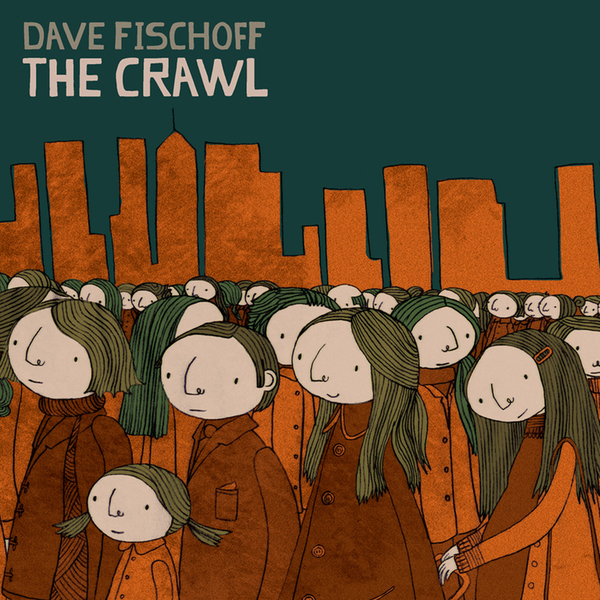 Armed only with a computer and an armful of samples lifted from the Chicago Public Library sound collection, Dave Fischoff has produced a superb, scaled-up take on the indietronica sub-genre. The Crawl boasts remarkably full orchestration – far exceeding the ambitions of your average laptop-pop musician. The sound is evidently informed by the likes of The Beach Boys and The Flaming Lips, such is the skillfulness of Fischoff’s writing and arrangement. Take opener, ‘The World Gets Smaller When You Dream’: its euphoric opening flourish sets the tone for just how grand this record’s aspirations are. While you’d tend to associate this music with The Postal Service or someone from the Morr stable, you get the impression that the electronics are merely a means to an end rather than a preferred choice of instrumentation, and are only used because cramming a full orchestra into his bedroom just wasn’t very practical. Great ambitious electronic pop from Secretly Canadian.